(New York, NY) April 1, 2009 – Vacheron Constantin, the world’s oldest Swiss watchmaker in continuous operation, is pleased to announce that Hugues de Pins has been appointed the new president of Vacheron Constantin North America. Mr. de Pins replaces Julien Tornare who has been promoted to the position of Sales Director of Vacheron Constantin International at the company’s headquarters in Geneva, Switzerland. Mr. de Pins brings with him 15 years of experience in the luxury retail sector. Most recently, he was Regional Director for Vacheron Constantin in the Middle East and India, based in Dubai. During four years in the Middle East, Mr. de Pins successfully grew the brand and helped it achieve a leadership position in the high-end watch category. 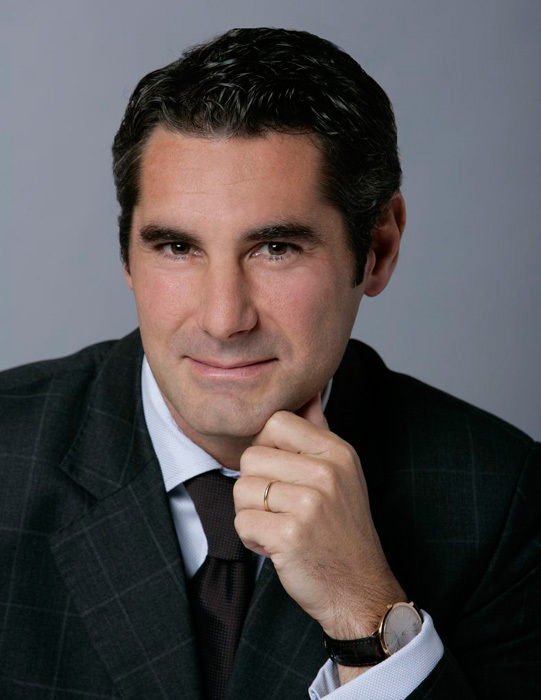 Prior to Dubai, Mr. de Pins worked for Cartier, Vacheron Constantin’s sister brand under their parent company, Compagnie Financière Richemont SA, based first in Paris and then in Madrid, Spain, where he gained valuable expertise in the luxury market as well as an acute international perspective. Mr. de Pins will be based at the Vacheron Constantin headquarters in New York City. He will reside in New York with his wife and three children. Established in Geneva in 1755, Vacheron Constantin is the world’s oldest continuous watch manufacturer, maintaining its traditions of watchmaking excellence for 254 years. Held in high regard by watch connoisseurs and enthusiasts alike, Vacheron Constantin’s strengths lie in its superlative technical mastery, aesthetic know-how and extremely high level of finish.